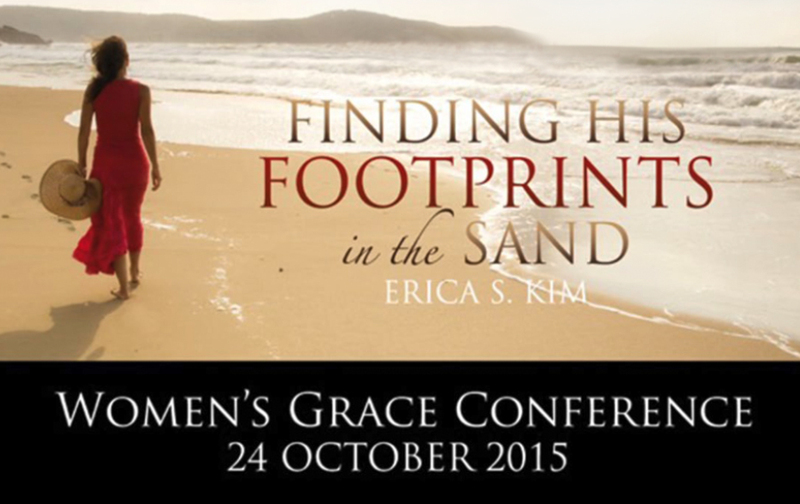 Finding His Footprints in the Sand is a journey to God’s Grace, presented by Erica S Kim. 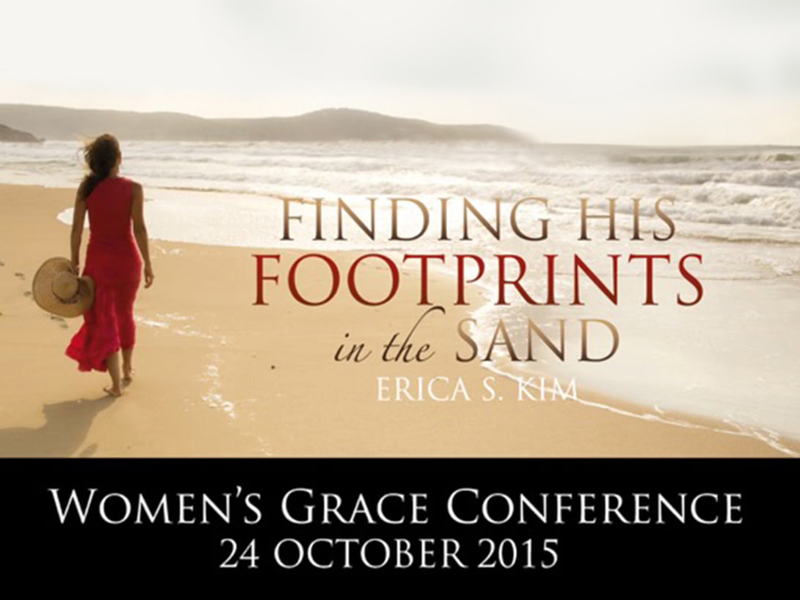 This classes were recorder during the Women’s Grace Conference in October 2015, Johannesburg. This class by Oneychi Oguagha is both inspiring and challenging. 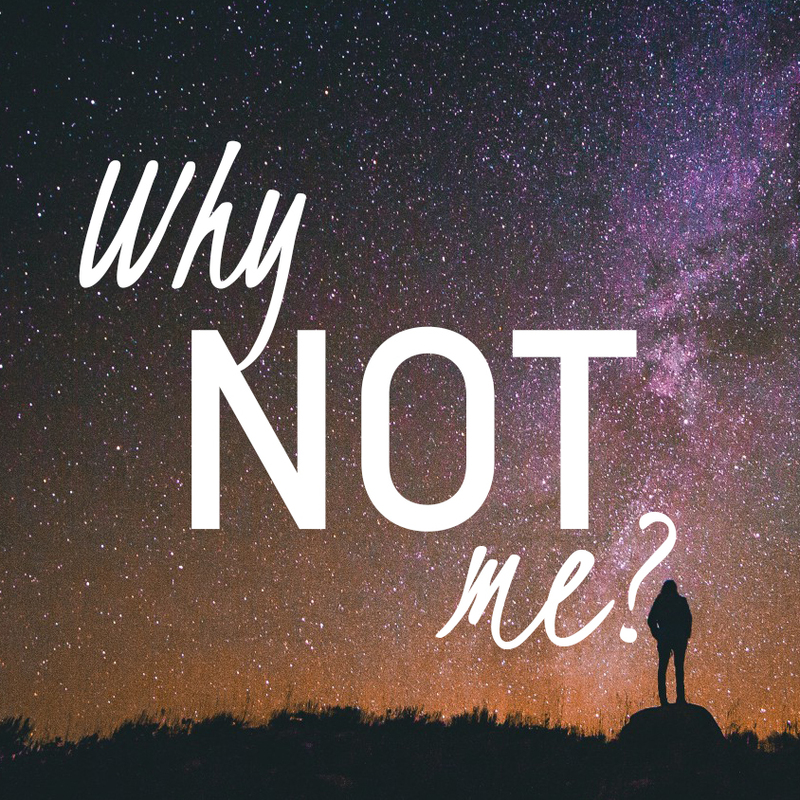 When difficult times arise we are tempted to ask ‘Why Me’? 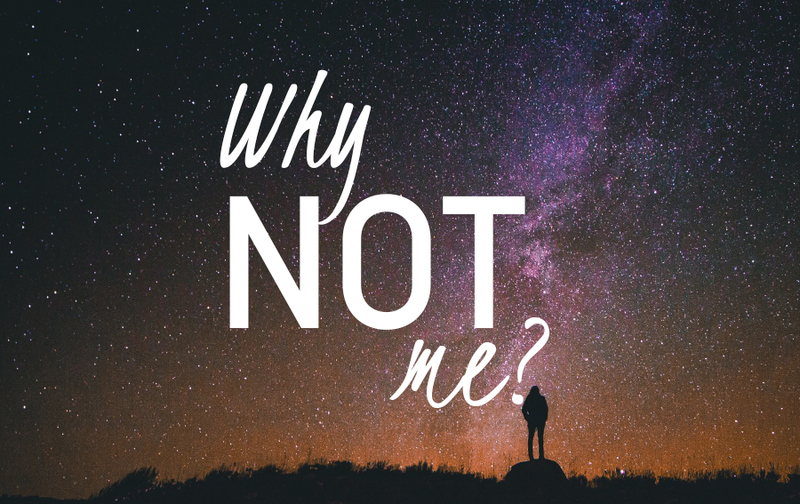 Oneychi asks ‘Why NOT Me’ when diagnosed with cancer and concludes with a whole new level of surrender and contentment.